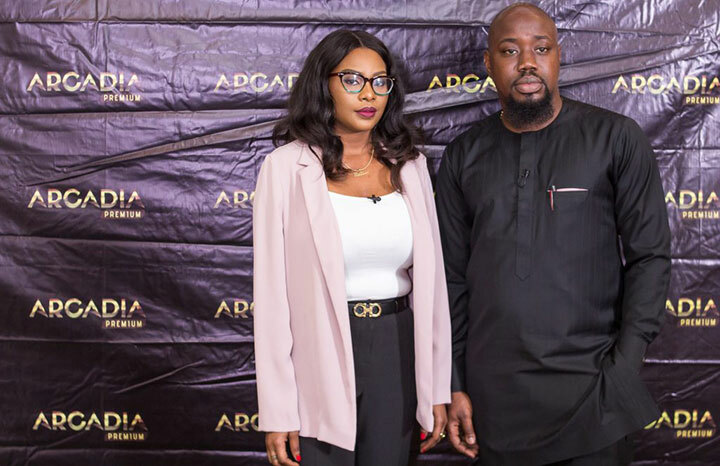 Speaking with journalists at a roundtable event last week ahead of the channel’s June launch, Arcadia’s founders said the channel would tell engaging African stories by merging the digital and terrestrial worlds in order to create premium entertainment on both mobile and cable TV. Arcadia already has a varied catalogue across genres including fashion and lifestyle, movies, comedy, music and sports. Titles include Serious Banta, Kitchen Dash, My Hustle and Arcadia Live on the Red Carpet. It also aims to secure exclusive rights to internationally popular films. Arcadia Premium TV will air on StarTimes channel 176.